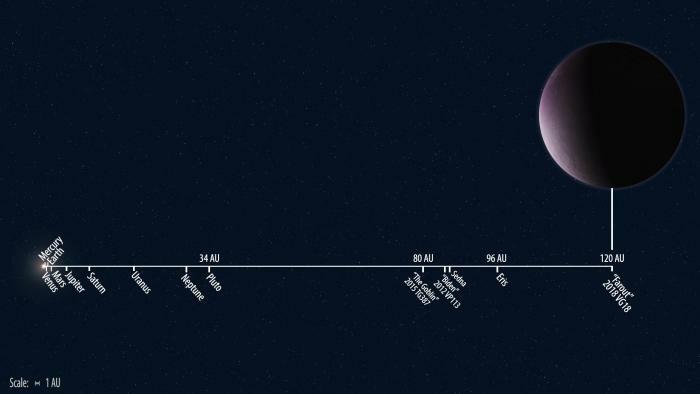 Discovered on April 10, Object 2018 VG18, is the most distant object known in the solar system. Scientists announced the discovery last Monday. It may be a dwarf planet. Scientists have dubbed the discovery "Farout". It was discovered using the Japanese Subaru 8-meter telescope in Mauna Kea, Hawaii.